View a completely interactive version of our magazine including videos, web links and more! Long Island's Ultimate Resource For Planning Your Wedding - Inside you'll find reference guides featuring 70 reception locations including maximum number of guests, and much more! Everything you need can be found in one informative magazine from articles, questions to ask and much more! With over 200 local wedding professionals in Long Island Bride and Groom, you'll be certain to find the right expert for your wedding celebration. 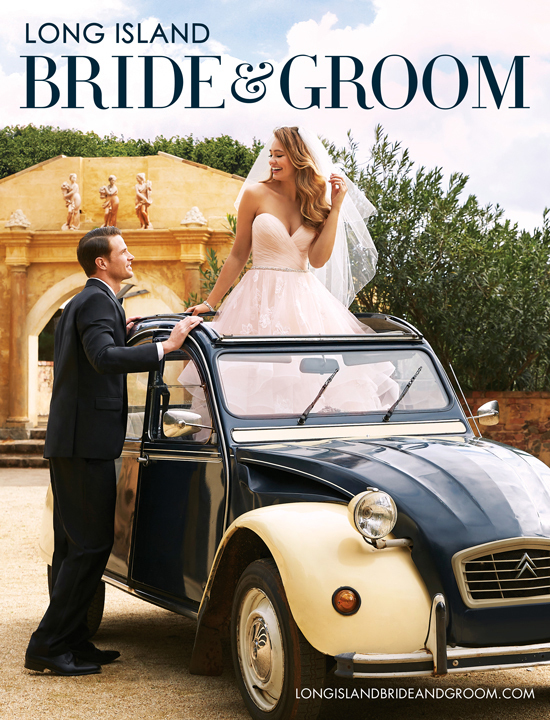 Long Island Bride and Groom is published annually and distributed with six different covers. Magazine content changes in January 2020.